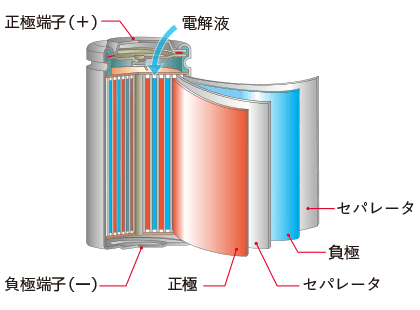 Anode Materials | Tokai Carbon Co., Ltd.
Tokai Carbon produces anode materials for secondary lithium-ion batteries and supplies them to battery manufacturers. 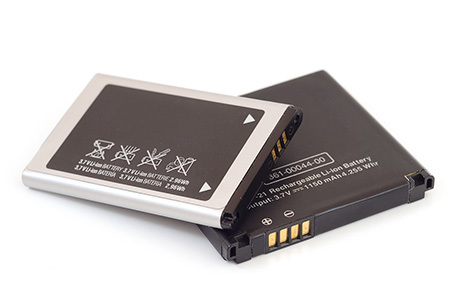 Secondary lithium-ion batteries are used in, for example, smartphones and electric cars. This new division has a lot of growth potential. Lithium-ion batteries are rechargeable. They are used in things like mobile phones, computers, hybrid and electric cars. The cathode (positive electrode) is made from lithium oxide, and the anode (negative electrode) is made from carbon. 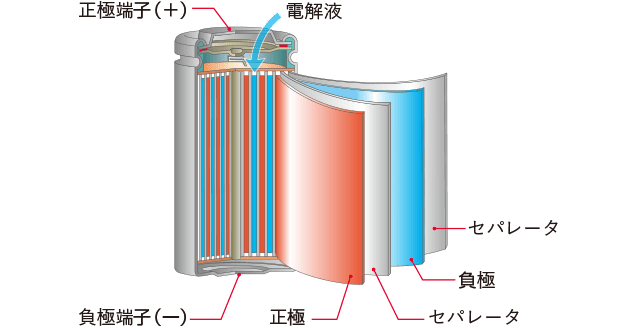 Tokai Carbon produces and sells materials for the anode. Uniform quality and low cost are essential, particularly for anode materials used in large scale lithium-ion batteries like those in electric cars. At Tokai Carbon, we apply our excellent graphite production technology developed over our hundred-year history and use competitively priced raw materials to support the future of lithium-ion batteries. 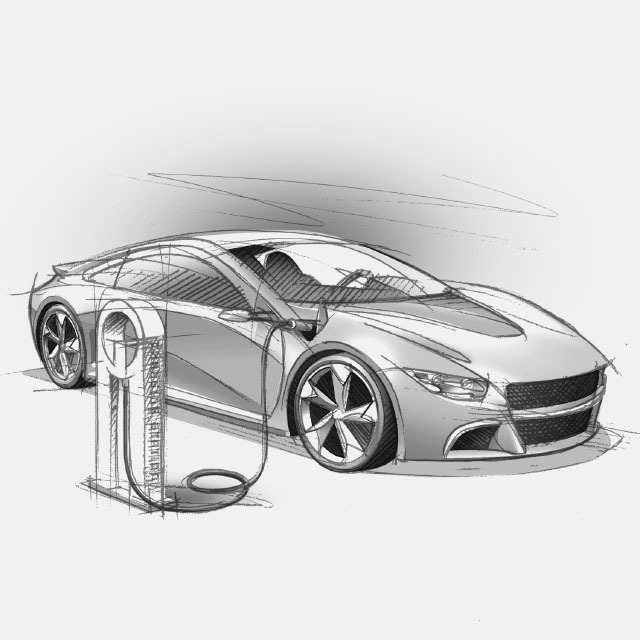 A key technology in electric cars, a sector that looks set for rapid growth. Unlike zinc-carbon batteries, lithium-ion batteries are rechargeable. Lithium ions can move back and forth between the positive and negative electrodes. This means they can move away from the graphite anode to the positive electrode during discharge and can then move back to it during charging. This mechanism works because of graphite's structure and chemical stability. Lithium-ion batteries have a bigger battery capacity and operating voltage compared to other types of rechargeable battery and can withstand "top up" charging (charging before the battery is fully discharged). This makes them very powerful for their size and weight. 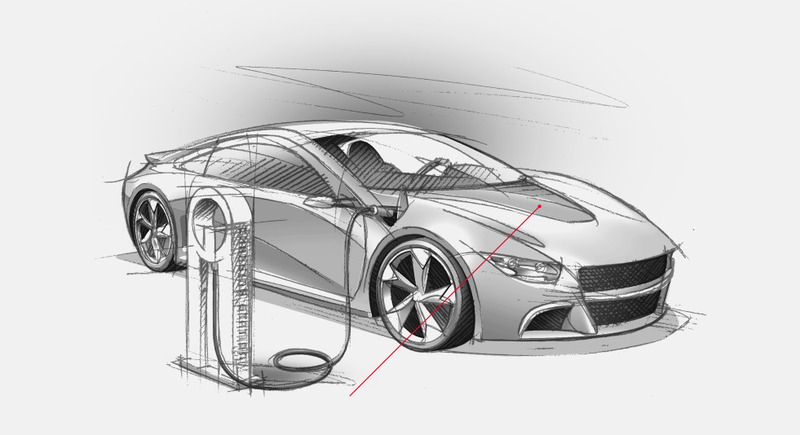 Lithium-ion batteries are now gathering attention as batteries for electric cars.